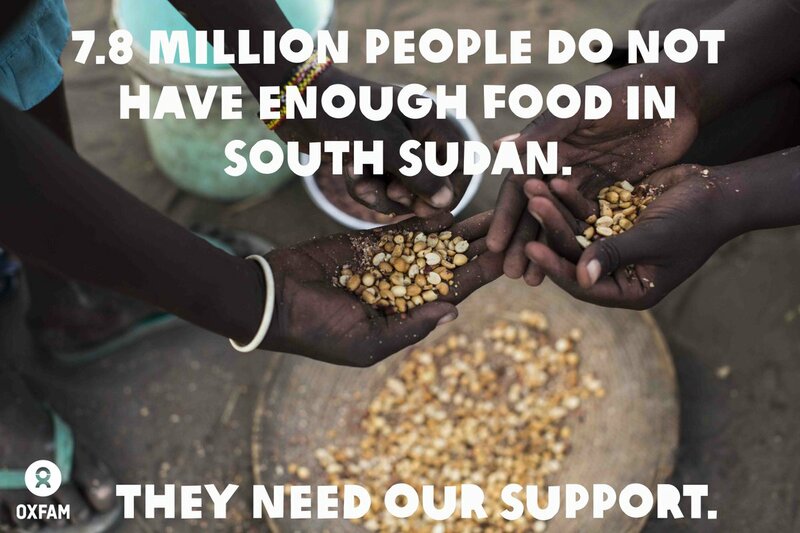 South Sudan is facing a hunger crisis. By the end of June there will be almost eight million in need of food as famine conditions increase. Stop Hunger Now continues to work in South Sudan. Please help us provide desperately needed relief in this crisis situation. This entry was posted in Hunger & Poverty, News & Views and tagged aid, crisis, famine, food, food security, hunger, relief, South Sudan, Stop Hunger Now on June 2, 2015 by Ray Buchanan.